"Jackson Pollock", 1949, exhibition invitation, Betty Parsons Gallery NYC. "Jackson Pollock", 1951, invitation poster, Betty Parsons Gallery. "Jackson Pollock", 1951, Exhibition Catalogue, Betty Parsons Gallery NYC. 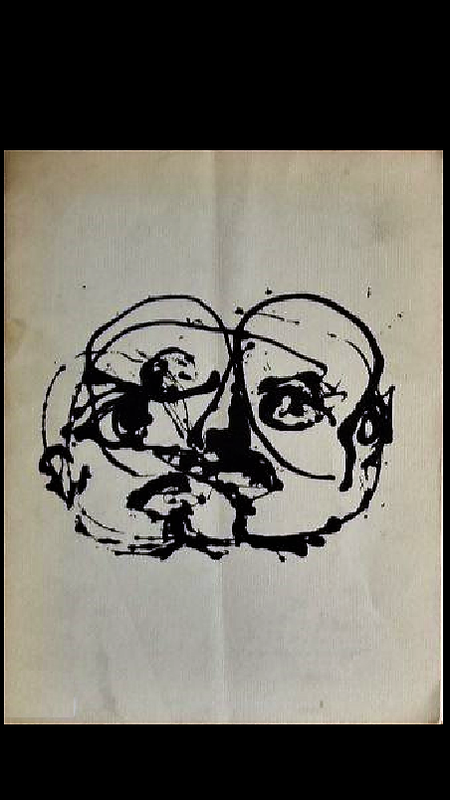 "Jackson Pollock", 1958, exhibition catalog, Sidney Janis Gallery NYC.